Ingredients: Australian lake salt, sesame seeds, habanero chilli powder, vegetable powder (carrot, garlic). 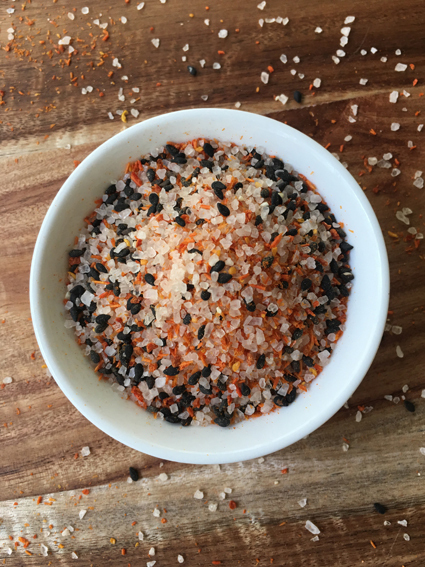 Our Habanero and Sesame Salt blends the heat and floral aroma from our homemade habanero chilli flakes with the delicate nuttiness of freshly toasted sesame seeds. 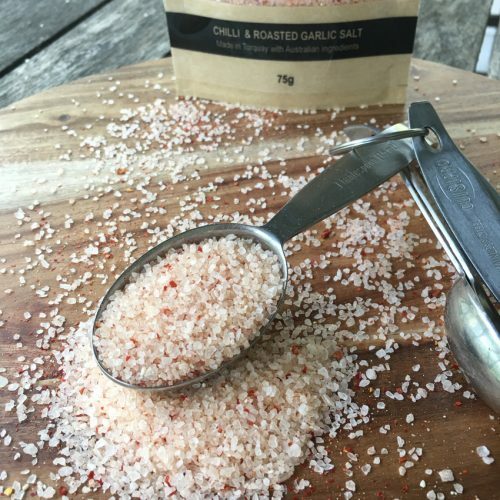 This salt is guaranteed to transform an ordinary dish into something extraordinary.